The new Honda HR-V is an innovative hatchback that aims to create affordable fun for drivers across the country. It offers sub-compact styling plus performance, complete with plenty of interior space and excellent standard safety. The Honda HR-V runs on a 1.8-liter i-4 engine and a standard CVT transmission with all-wheel drive. Drivers are able to select a 6-speed manual transmission if they pick the front-wheel drive model. This creates a hatchback that is fun to drive and economical enough to meet any budget. The hatch and top design are sloped to complete the HR-V’s body contour. The SUV may be a sub-compact, but the coupe’s interior design provides enough room to stretch out and forget about this classification. To increase the spaciousness, the 2nd row Magic Seats let rear-seat passengers adjust the seats and get comfortable. 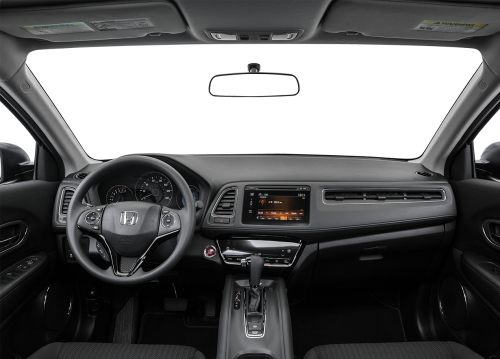 To learn more about the New Honda HR-V, visit Brannon Honda in Birmingham, AL. 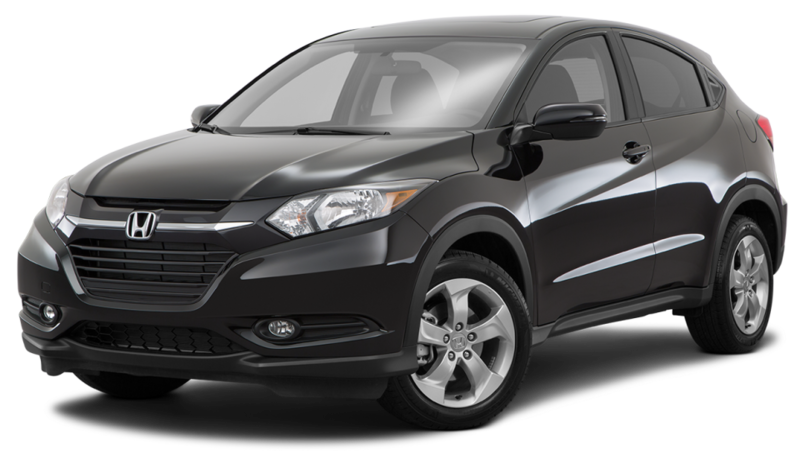 If you are shopping for a quality used HR-V in Birmingham, we have an incredible inventory to choose from.